Discover why you need to cycle along Fernleigh Track next time you visit Lake Macquarie and Newcastle. 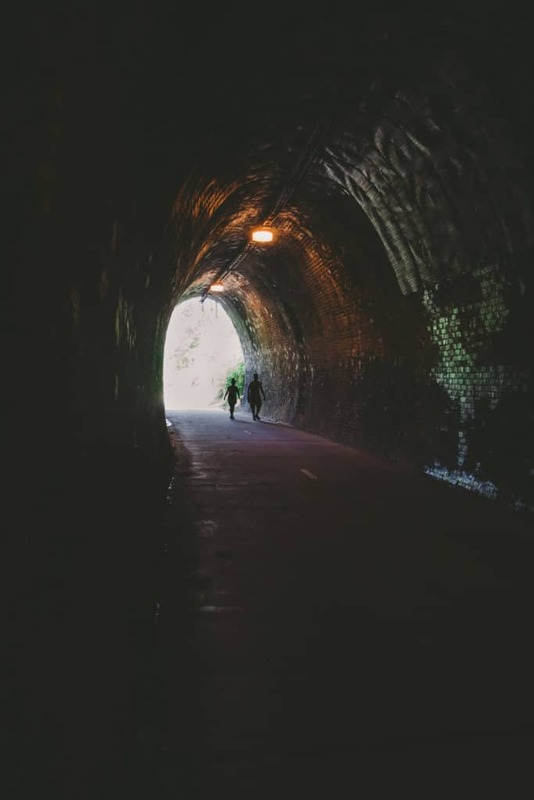 Ever since I spotted a magical image of the Fernleigh Tunnel on Instagram, Fernleigh Track has been on our must-do list. The Fernleigh Track is a shared pathway created along the former Belmont Railway Line between Newcastle and Lake Macquarie in NSW. Opening in the 1890’s the line was used to haul coal from Lake Macquarie mines to the Steelworks and Port of Newcastle. After the last coal train made its final journey in 1991 the line was closed and left in disuse until 2003. 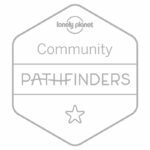 From 2003 to 2011 the councils of both cities have cooperated to create this amazing trail. Nearly 16km (10 mile) long, the pathway passes through a variety of landscapes between Adamstown and Belmont. With easy accessibility and parking along the track it is possible to pick sections to explore if the whole length seems too much. 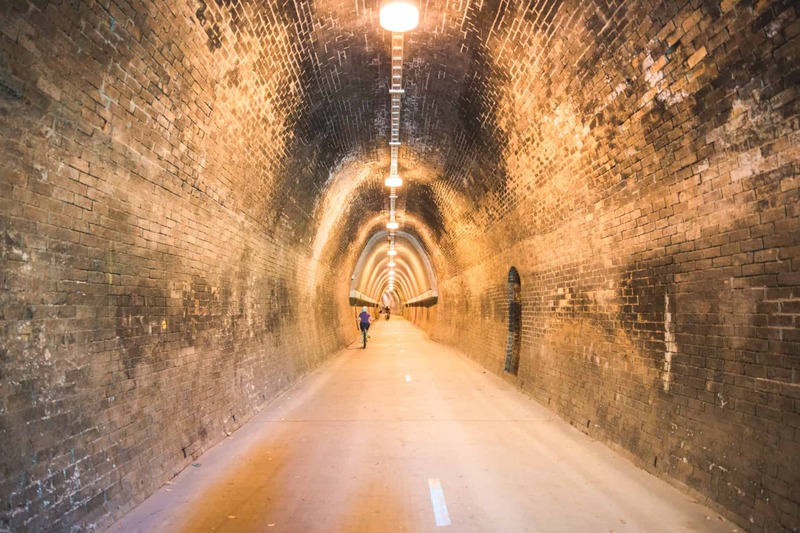 We chose the section between Adamstown and Kahibah to visit as we wanted to experience the Fernleigh Tunnel. This section is only 3.5km. We had quite a large group including younger children, but it catered for everyone with some of us cycling while others strolled. 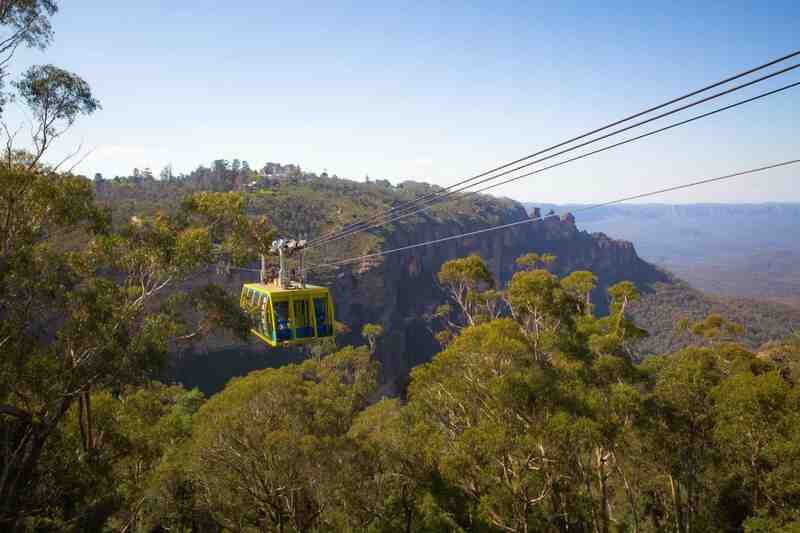 Due to the past nature of the line, most areas are either flat or have gentle slopes which is great for the children. Leftover industrial features transport you back in time and give you a glimpse of the area’s heritage. The children skipped along lengths of track and sleepers lay hidden; overgrown with lush foliage. Other relics such as the old Kahibah station provide a crossroad for the Great North Walk. We wandered through dense bushland in Glenrock State Park, allowing a glimpse of an area that has been traditional land for the Awabakal people for over 6,000 years. Here we saw an abundance of birds and bugs as well as a huge goanna resting on a tree. Our favourite part was, of course, the former rail tunnel. Echoes created in the 181-meter have the children giggling the whole length while we enjoy a cool respite to the warm day. 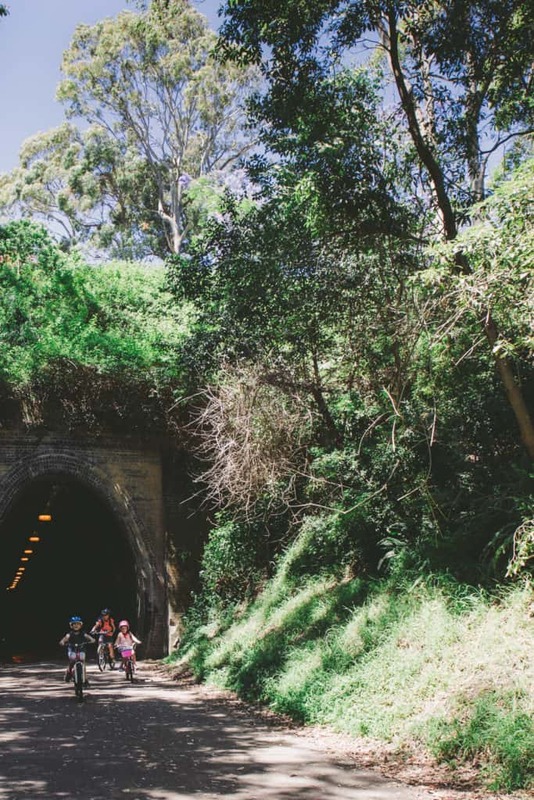 The track is perfect for children with its gentle slopes and the Fernleigh Tunnel. 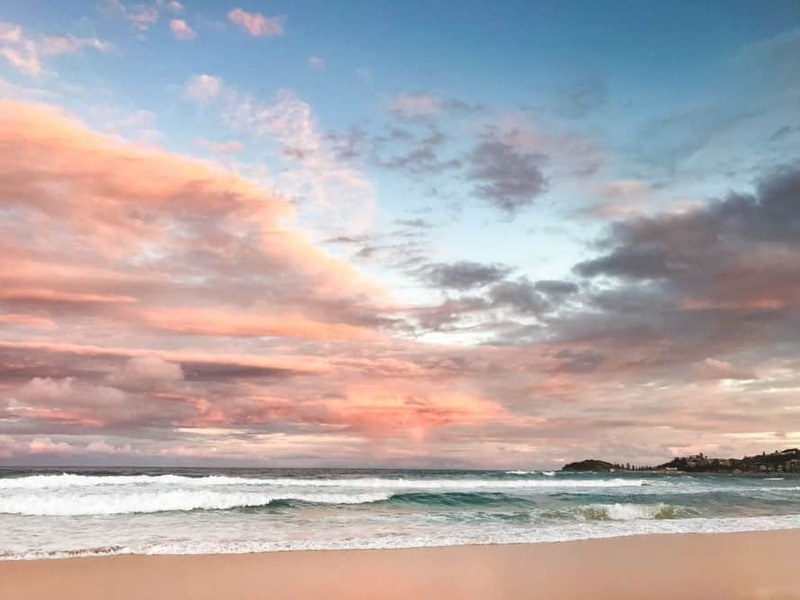 A great detour is a great side trip to Redhead Beach. A local advised the cafe there serves good coffee and food. Further along the track, there are the Jewels Wetlands to explore and more urban areas. After having such a great time on our small adventure, we can’t wait to visit these other areas in the near future. If you have time make sure you visit the beautiful port town of Newcastle and Lake Macquarie. 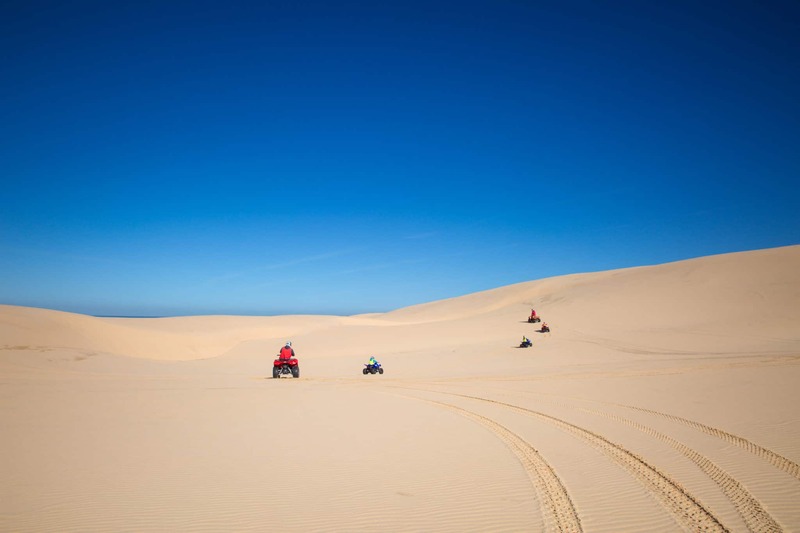 There is plenty to do in both of these fantastic areas, from stunning beaches like Nobby’s to sailing on the lake. Where is the Fernleigh Track? 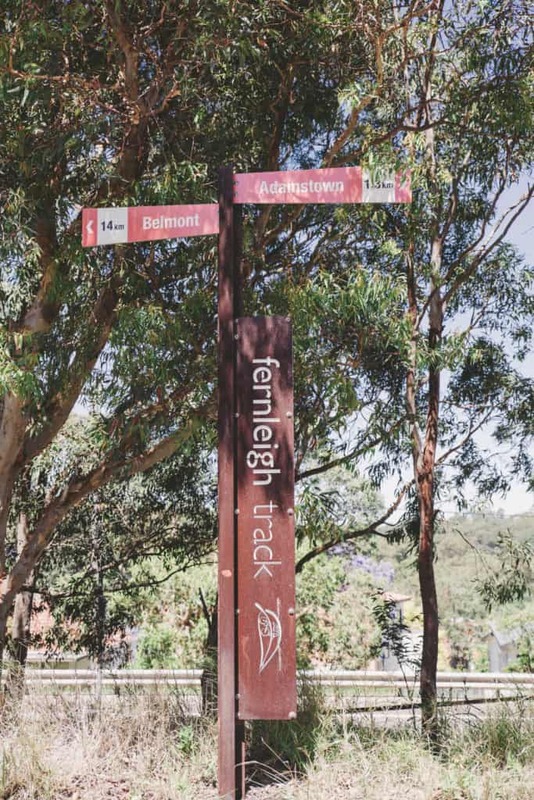 Fernleigh Track lies between Adamstown Station, Park Avenue and Railway Parade, Belmont. You can start at either end or even just pick a small section to visit. You can find parking and facilities along various points of the walk. How Long Is Fernleigh Track? The full length of the Fernleigh track is just under 16km. If you wanted to do the whole track we would suggest allowing at least three hours. Most people take their own bikes but you can hire bikes at locations in both cities, although not right near the Fernleigh track, unfortunately. 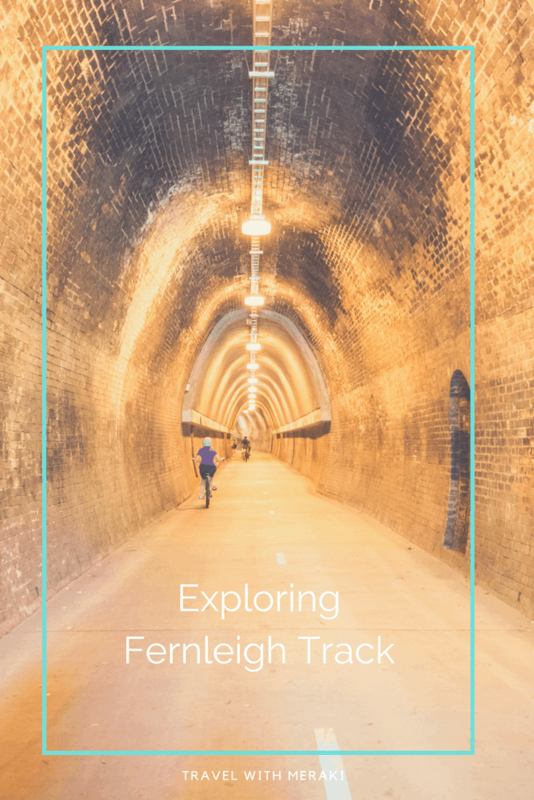 Discover Fernleigh Track and have fun exploring Fernleigh Tunnel.